Omicho is a market that sells everything you have in the kitchen, their fishes are the finest since Kanazawa is facing sea of Japan. 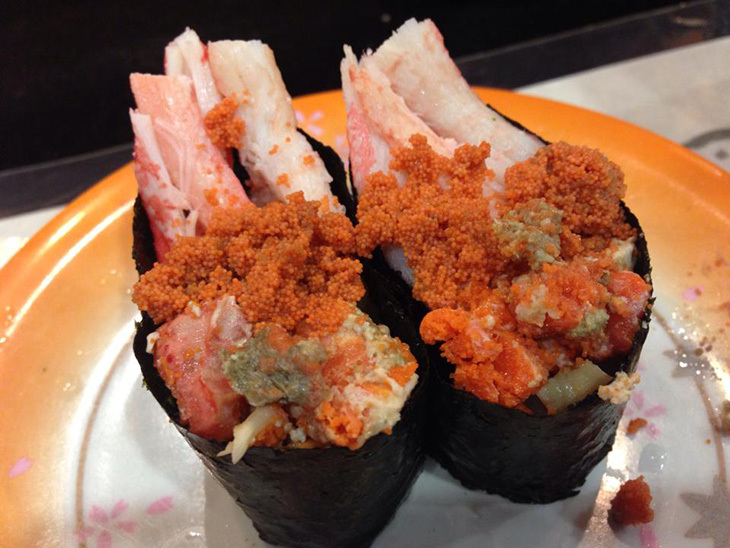 In Omicho, there are lots of sushi and sashimi restaurants. 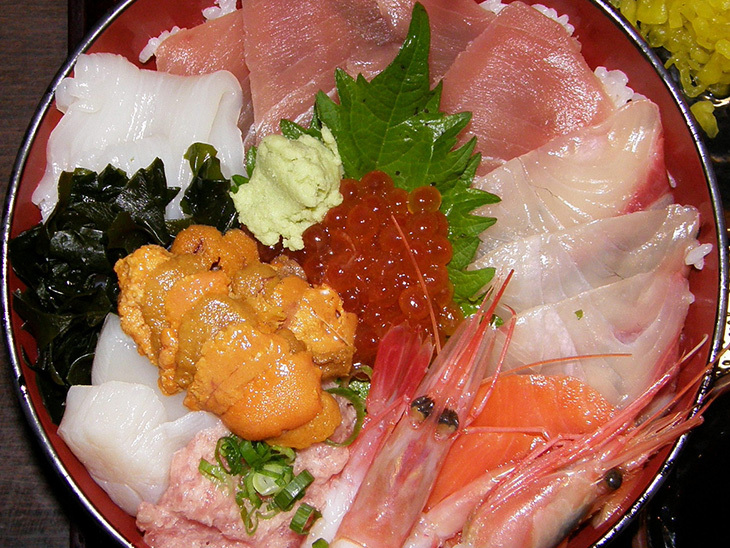 One of the sashimi restaurant I recommend is Ichinokura. 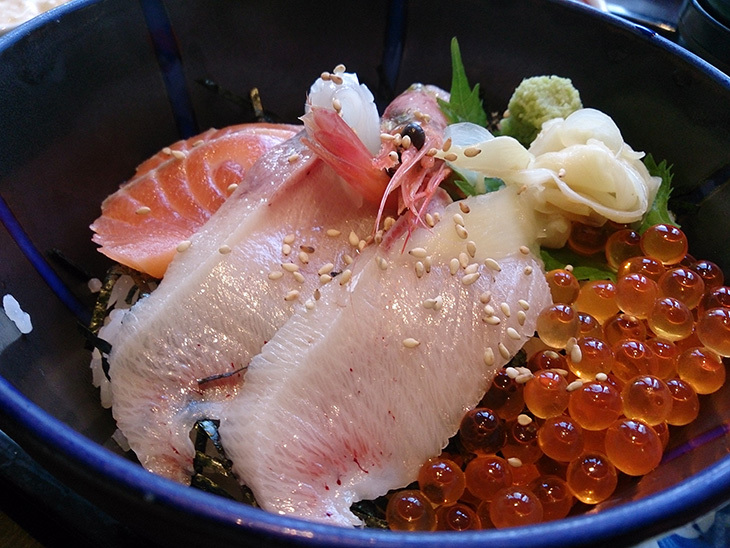 In lunch time, they specialise kaisendon – rice bowl topped with raw fish. In lunch time, it is not rare to see line in front of popular restaurants, however you don’t have to one of the member of the line, although taste is good. Finding Ichinokura is a little hard to find, that is why they don’t normally make line. It is not too difficult to find as long as you find an elevator to the second floor which is in a middle of the market. For dinner, they offer Kanazawa’s local stew and grilled-fish. The price is a bit higher though. It is a belt-conveyer-sushi restaurant. 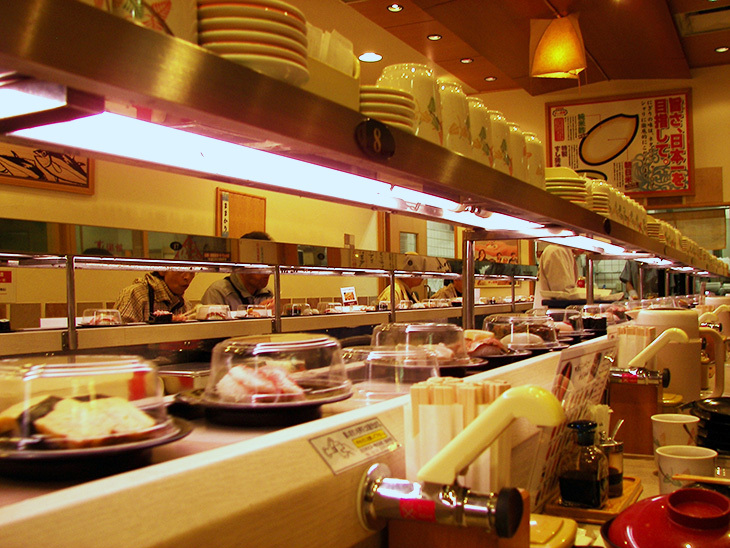 When it comes to belt-conveyer restaurants, it is not as good as sushi bar. However, Kanazawa’s sushi is different. Kanazawa’s belt-conveyer-sushi is even better than Tokyo’s sushi bar because of fish’s fresshness. 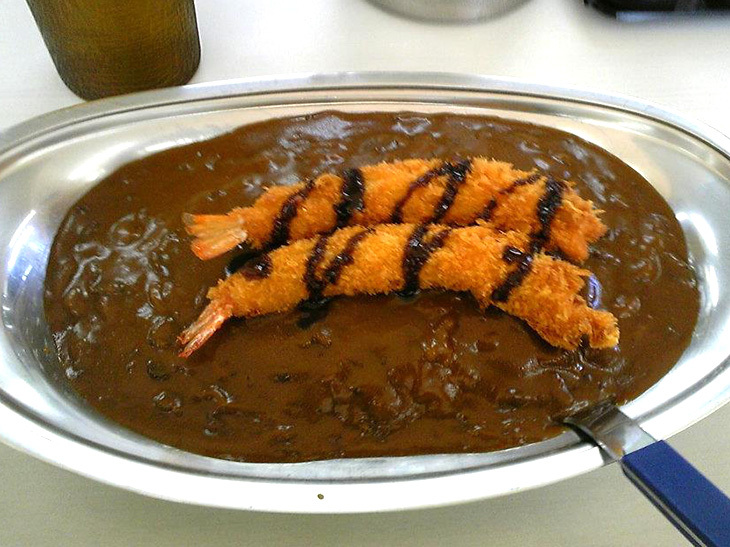 Kanazawa’s another speciality is curry. 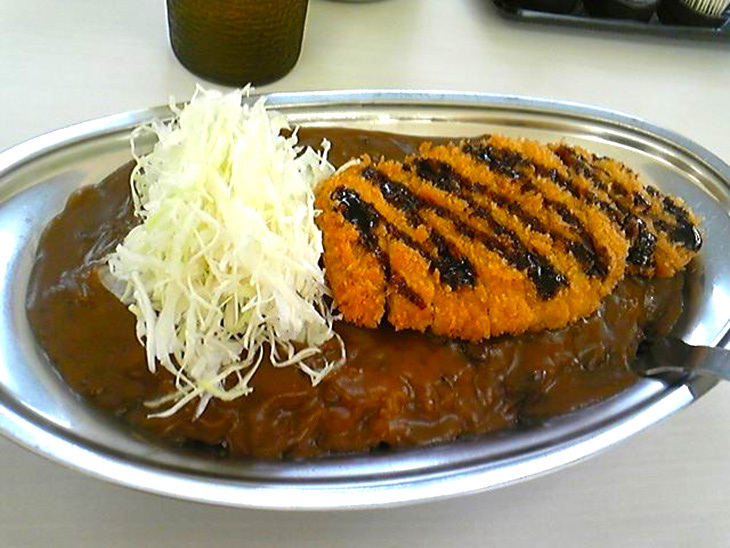 There are several chain curry restaurants in Kanazawa. One of them is Champion curry and they have a brunch in Omicho. 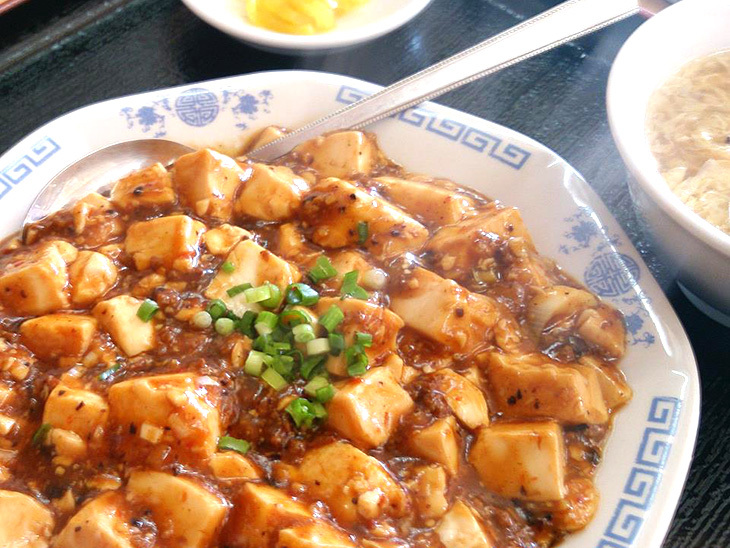 Unlike Indian curry, it is not spicy. They curry is creamy and the colour is yellowish blown. All travellers I have taken to Champion curry liked the curry there. If you are on a budget, Osho is one of the choice. Not only the price, the taste is also good. Having more than 400 branches all over the country. 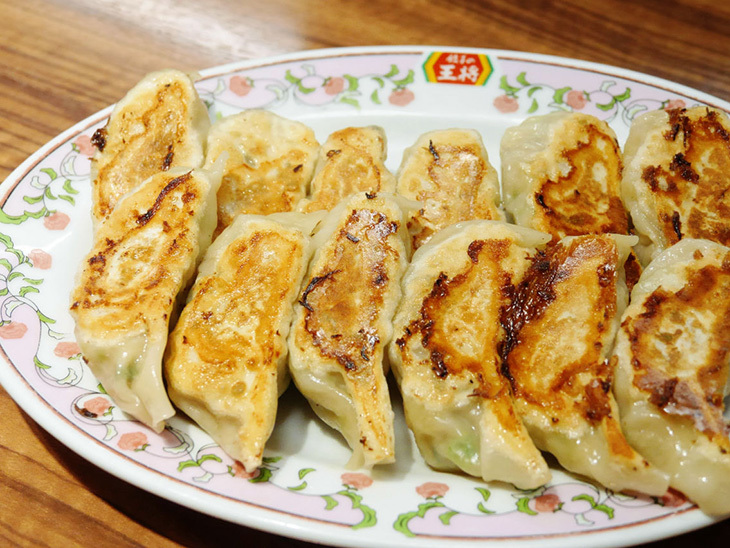 One of the most popular chain restaurant in Japan.